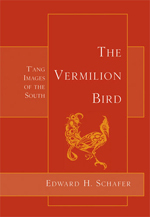 Describes the wild, southern realms of T'ang China—a scattering of palisaded garrisons, isolated monasteries, and commercial towns, all surrounded by dark, haunted woods—and the daily lives, thoughts, and emotions of the men of that time and place. 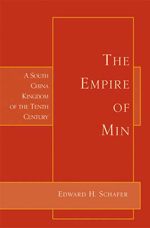 The eminent sinologist examines the economy, arts, literature, and religion of one of the southern kingdoms that played a pivotal role in the transition between the great Tang and Song dynasties of tenth-century China. 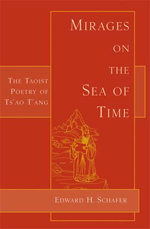 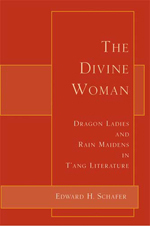 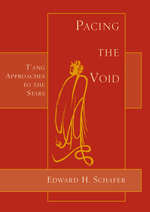 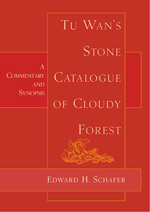 All the surviving verse of the ninth-century poet, with introductory remarks on the source of his imagery and short essays on his treatment of figures of the Taoist pantheon. 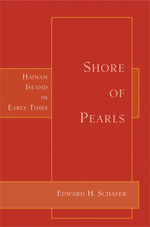 Monograph by the eminent Sinologist on the history and culture of China's southern largest island, a source of pearls for the Han dynasty as early as the first century BCE, later a place of banishment, and today a thriving resort.